Rev. 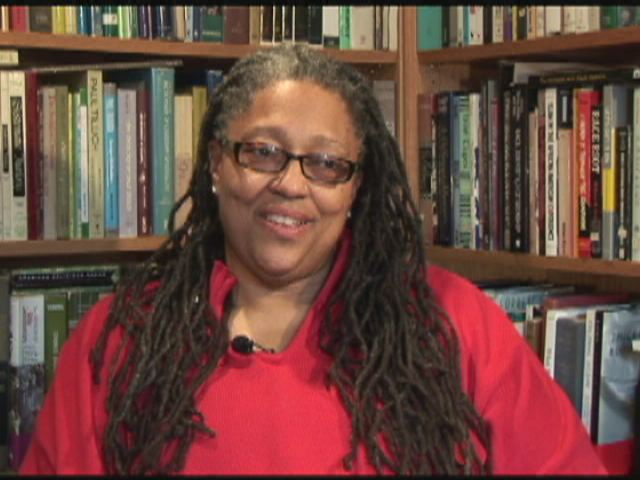 Dr. Emilie Townes is an an ordained American Baptist clergywoman and scholar whose areas of expertise include Christian ethics and womanist theology. She appears in a number of Living the Questions DVD programs. In 2013, Townes is moving from Yale University to become dean of Vanderbilt University Divinity School. « From Violence to Forgiveness?